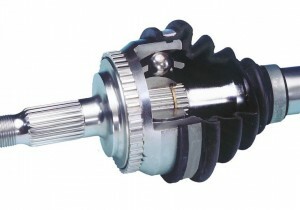 Constant Velocity Drive Shafts | Machine Service, Inc.
Rear-wheel drive vehicles with independent rear suspensions are usually found using CV joints at the ends of the rear axle shafts. 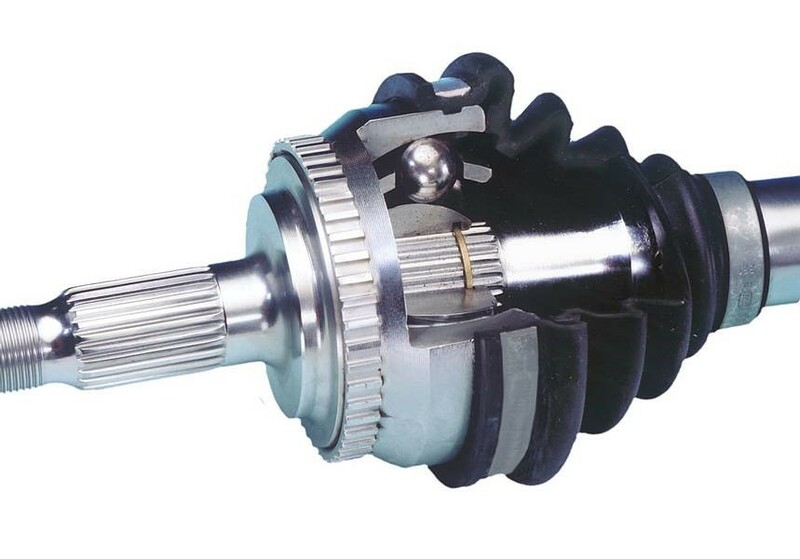 We’re confident we’ll be able to supply you with the right constant velocity drive shaft and parts that will meet any application requirement you may have. Have a question about the CV drive shaft you’re currently using? Contact Machine Service today!